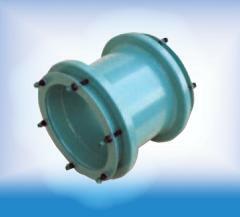 several end configurations available, inc coupling, plain-end, flange, bell mouth, harnesses and man entry giving full flexibility in pipe work design. 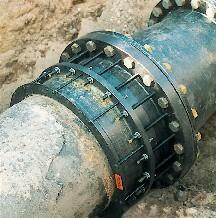 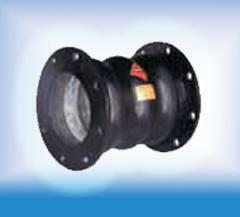 suitable for ductile iron and steel pipes. 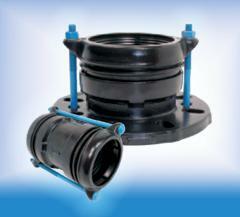 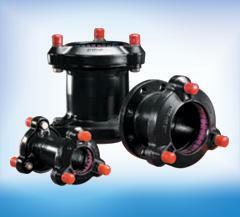 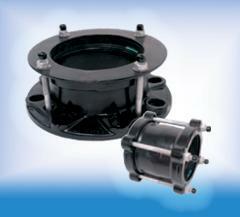 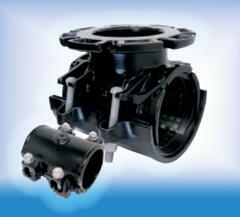 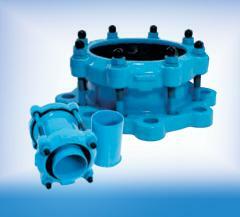 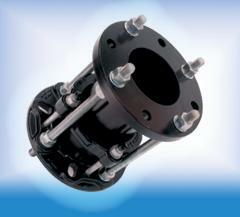 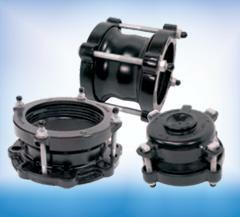 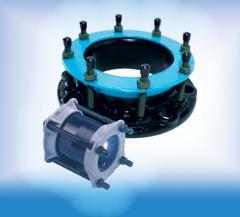 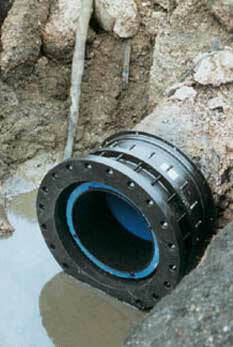 DN 50 - DN 600.
flange adaptors: DN 63 - DN 1600.